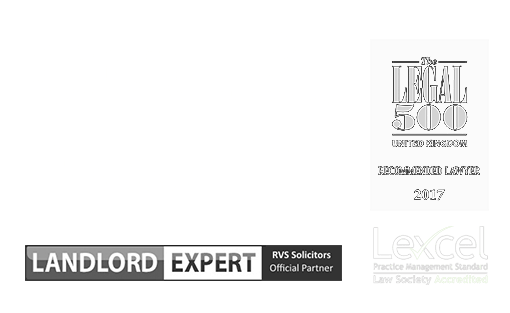 RVS Solicitors specialise in private landlords and tenant law. What sets us apart is our approach. We are pioneering a new generation of law firm; providing a modern, vibrant, digitally-based service, tailored to you and your specific legal needs. The ancient law of forfeiture allows a landlord to enter their property and retake possession in cases where a commercial or residential tenant has not paid their rent or committed some other breach of the tenancy agreement. Forfeiture is considered draconian and therefore only available if a landlord applies to the court for an order. Because the granting of such an order can have such dire consequences (making a person homeless or taking away a premise from a business), the forfeiture process must be followed with legal diligence. Failing to do so is likely to result in the order not being granted. At RVS Solicitors, we understand the stresses faced by both sides of a residential property forfeiture claim. Whether you are a landlord or a tenant, our intelligent, sensitive, highly experienced team of solicitors will provide legal advice and representation you can rely on. Let us take the stress and worry of a forfeiture claim off your shoulders, allowing you to be confident the matter is being handled expertly and within the boundaries of correct processes. How can RVS Solicitors help you? Because our service is predominantly digital, we minimise paperwork, preferring to use technology to streamline how we work and communicate with our clients. We put our clients at the centre of what we do; we are available, we value your time, and we ensure we get to understand your unique circumstances. We are also skilled in mediation and negotiation between private landlords and tenants. If you wish to resolve a conflict or disagreement, to elevate the need for a forfeiture claim, we can help you find a way forward in a manner that represents your best interests and preserves your ongoing relationship. In many cases, forfeiture is not the best option. For example, in residential tenancy claims, the issuing of a section 8 or section 21 notice may be a more appropriate way to seek possession of your property. 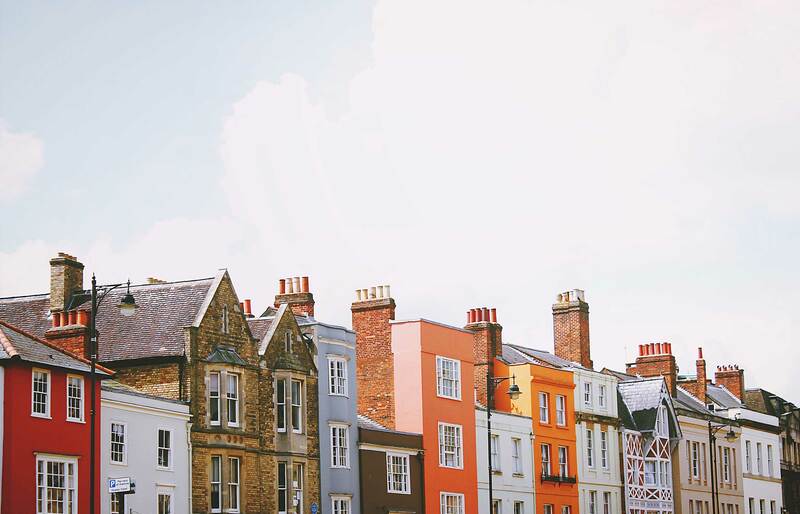 Our property solicitors will always take care to advise landlords of the best legal options available to them and ensure their best interests are protected at all times. Forfeiture allows a landlord to re-enter their property and take back possession following a breach of the lease agreement by the tenant. Termination of the tenancy can be immediate or take place after a period of notice. It is a criminal offence for a landlord to force their way into a property and evict tenants by force. It is imperative the correct legal process is followed. How can a landlord prove they have the right to forfeiture? In most cases, the landlord’s right to forfeiture will be contained in the tenancy agreement. However, if the tenant has breached a term of the tenancy agreement, the right to forfeit arises automatically. However, the breach must go to the root of the contract, and it is important to seek legal advice to establish that this has occurred. Tenants can challenge a forfeiture claim where the landlord has no legal right to forfeiture and, if the court upholds the right to forfeiture did not exist, compensation may be awarded. What is the procedure for forfeiting a lease? Although peaceable re-entry is often favoured by landlords because it is quicker and cheaper than issuing court proceedings and shifts the task of seeking relief from forfeiture onto the tenant. However, the tactic is risky, and legal advice is essential to ensure that the actions of re-entering the property and changing the locks are undertaken legally. Peaceable re-entry can be an appropriate method of forfeiture in cases whereby a tenant has abandoned the property and stopped paying rent. Forfeiture by peaceable re-entry is only available for non-payment of rent. For any other breach of covenant, a landlord must serve an s146 notice pursuant to the Law and Property Act 1925. The Commercial Rent Arrears Recovery (CRAR) provides the procedure for dealing with any possessions or stock left in the property. Can a landlord waive their right to forfeiture? A landlord can inadvertently waive their right to forfeiture by accepting rent payments, doing work on or inspecting the property, or even talking to the tenant can be viewed as waiving the right to forfeit the lease. Our team are on hand to provide advice to both landlords exercising their right to forfeit and tenants seeking relief. We are smart, sharp, and quickly able to spot instances in which the right to forfeiture has been waived and advise accordingly. How can tenants seek relief from forfeiture? Tenants who find themselves subject to forfeiture can apply to the court for relief on the grounds that there was no right to forfeiture, the landlord waived their right or was in breach of the tenancy agreement which led to you withholding rent, or the correct process for forfeiture was not followed. If a court grants relief from forfeiture, you may also be entitled to compensation if you have suffered from a loss of trade due to not having access to your business premise. At RVS Solicitors, we can provide fast, practical information to both private and commercial landlords and tenants regarding all forfeiture matters. To find out more about how we can advise and represent you on forfeiture or relief from forfeiture, please contact our London office on 020 3870 2451 or complete our online enquiry form to make an appointment.